demanding corporate and public sector organisations. Click the links below to view our range of services or to recieve a quote. Our company has grown and developed into a UK leader in the supply of specialist printed products. Our large warehousing facilities and multi-million pound turnover have enabled us to address the most demanding of requirements from a diverse cross section of organisations, many with requirements world-wide. Our 30+ years of trading in the print industry has seen us forge strong professional relationships with trade partners throughout the UK, Europe and world-wide. We take great pride in our level of success and our team of highly skilled product experts are committed to going that extra mile for customer satisfaction. With our area being at the heart of renewable energy in the UK, EACS understands the importance of reducing our impact on the environment not only through the products that we supply but in all of our business activities. EACS has been providing specialist print and innovative systems to many NHS Hospital Trusts since 1984. The experience gained over this time has enabled us to be at the forefront of new technology. We also have the capacity to print in-house barcode labels for every NHS application. Leveraging cutting-edge digital web-to-print technologies has allowed us to circumvent both setup costs and conventional minimum order quantities from a comprehensive range of promotional products. Our innovative office essentials provide your company or with the right tools to tackle any business challenge, with office products from a wide range of well-known suppliers. The demand for eye-catching based events has never been greater; making a campaign unique and rewarding in terms of end-user experience. Reach and return is a key component of many brands marketing strategies. We can design, advise and supply every type of marketing product to fulfill every type of professional campaign. Thermal printers offer a cost effective way of printing high quality thermal barcode labels for applications across business areas. We currently supply many printers and thermal ribbons to businesses throughout the UK. We offer a range of creative services that can help your brand stand out from the rest. Unique design is the key to success, making your business feel and look professional is our target. The Integrated Gift Tag is a innovative patent-applied product, developed in-house by our integrated labels team, which provides a solution for businesses who are considering offering a gift wrap and message service. 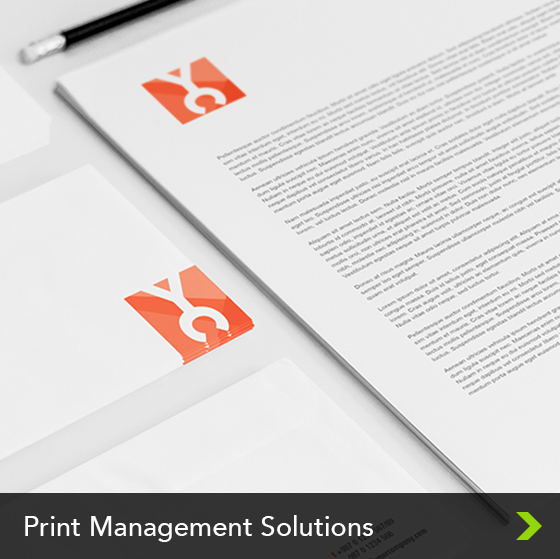 For over 30 years EACS has been successfully providing a print management service to our corporate and public sector clients. Working in partnership with them to deliver products and services to keep their businesses working efficiently. 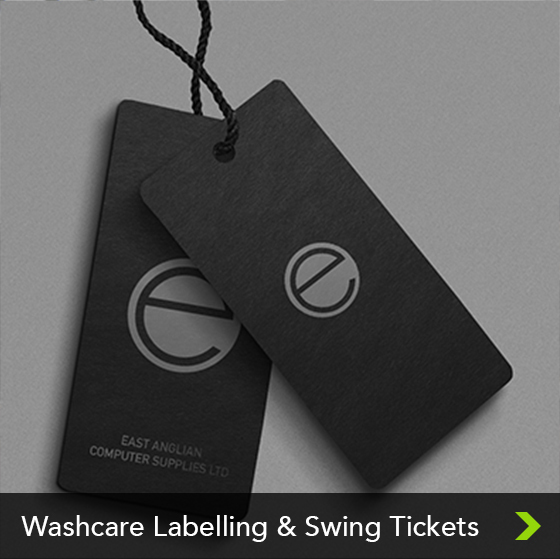 We offer a full range of Swing tickets, woven labels, barcode labels and wash care labels for all retailers and their suppliers. We can also design your labelling and offer a quick turnaround service. If you have any questions about our services then please don’t hesitate to get in touch with us using the details below. 3 Pinbush Close, South Lowestoft Industrial Estate, Suffolk, NR33 7NN. Copyright 2018 © EACS Ltd.